I am interested in CA 15000. Can someone tell me how it is. Is it worth the money? I am currently using AS custom made player edition. 43 mn edges grade 1 - 2.10 lb The quality is much more than the price. For backup I have CX Marvel 'Cricket Xpert' from Sialkot. Last edited by furq9; 13th February 2017 at 15:25. 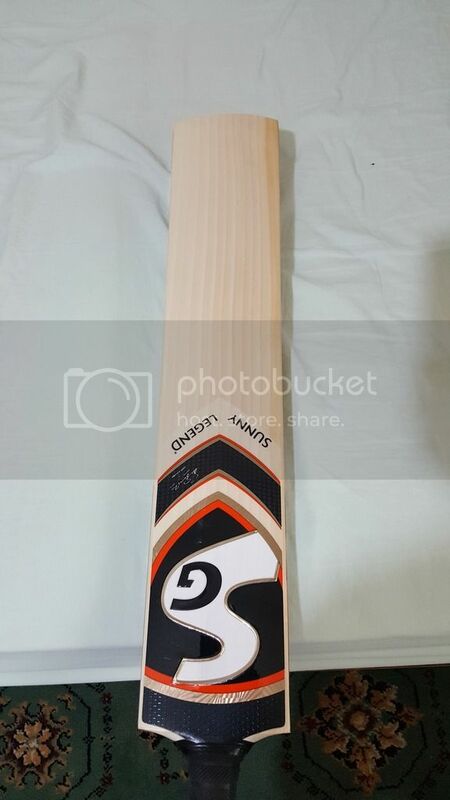 Go for CA 15000 players edition or CA SM 7 star they are top quality bats. If not try SG legend they are making some very exceptional bays I gave bought one myself. where u buy SG legend? but CA 15000 PE and CA SM 7 star too expensive. I have AS player edition which is 17k approx. "43 MM edges grade 1 2.10 lbs"
Depends on which CX you have. Their top range they put grain sheets and charge gate 1 willow prices when in reality they ate grade 2 or 3 willow. They may play good but not the price they say. I bought SG legend from a seller in India. Can't praise is enough. SG legend price is similar to CA SM 7 star and CA 15000 PE. It depends on how much you willing to spend on a bat. 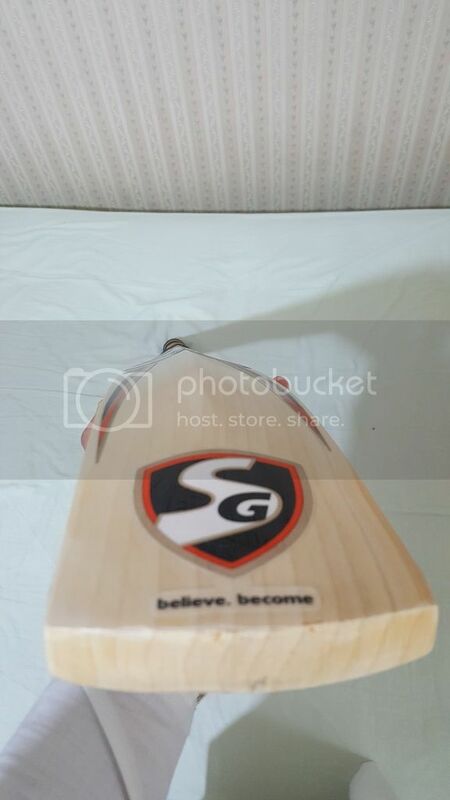 Another one that is value for money are SS bats. Their top 3 ranges are all top quality bats. Had one in the past. Thank you. 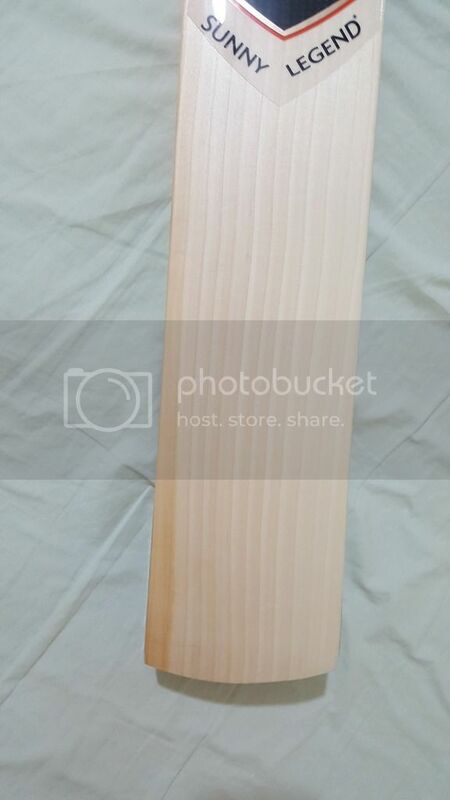 Can u show ur bat picture?. which club do you play for? Check the pictures. I never been fan of SG bats. Been getting CA or mainly SS over the years. 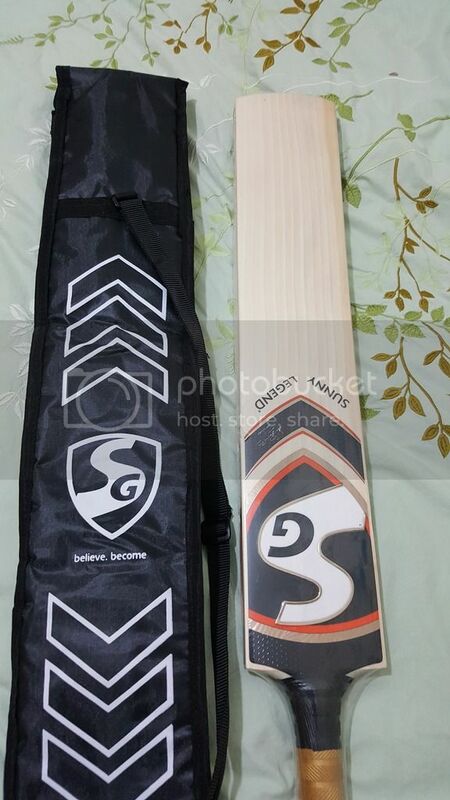 But been hearing great things about SG since last year and the sellers I normally so get bats from in India all were saying SG have improved massively especially in their pressing and quality so I went for their top range bat they do. Asked for lightweight and was told it will be around 2.8-2.85. 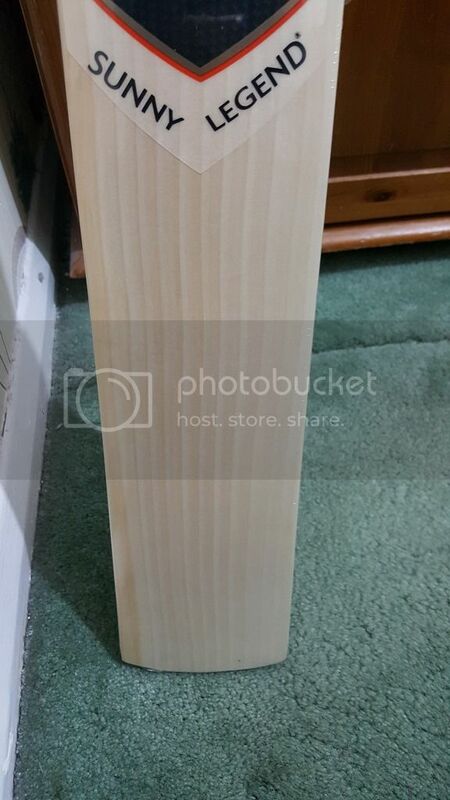 But it turned out to be 2.73 with 37mm edges and full profile. Also oval handle. Ping and response is exceptional on it. 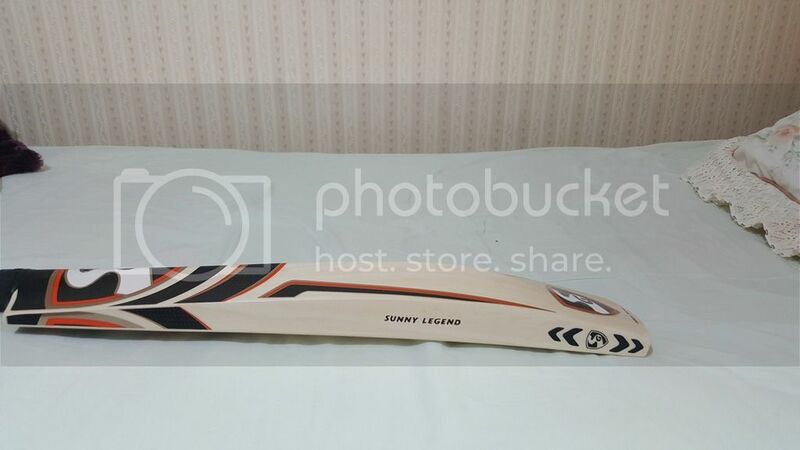 So impressed and looks like I will be getting another SG legend as my next bat.